“Until They're Gone: A Film About Landmines, The People Who Remove Them and Hope"
No Ticket Required. Free and Open to the Public. LANDMINES: Landmines are a global issue. There are millions of mines in more than 70 countries, lying in wait, still active, long after the wars that planted them. Their most frequent victims are civilians—children, women, and farmers. It is estimated that somewhere in the world someone is killed or maimed by a landmine every 22 minutes. Cambodia is one of the most heavily mined countries on the planet. 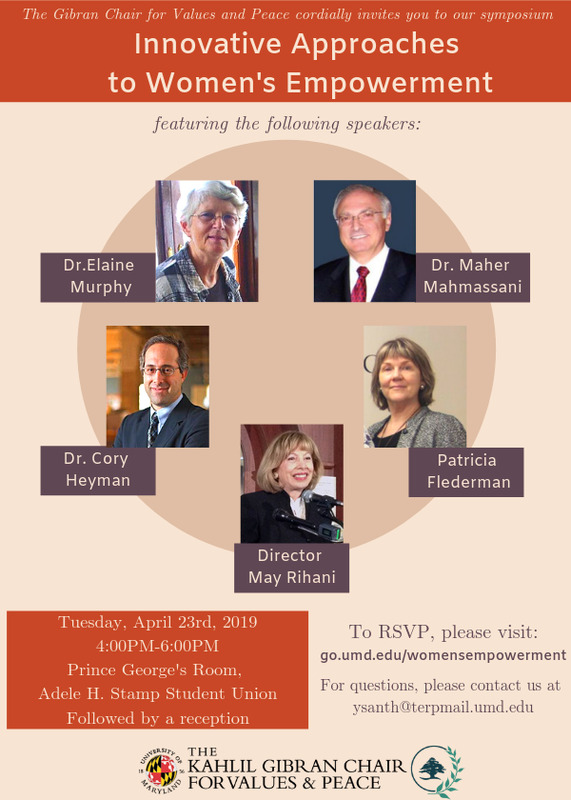 The landmine issue is multi-disciplinary and the dialogue will center around education in emergencies and how aspects of life, like landmines and other conflict dangers are discussed in formal and non-formal education settings. Speakers have experiences in Cambodia, Thailand, Indonesia, Pakistan and South Sudan. Audience members are encouraged to participate in dialogue surround how we (community and university members) can best promote positive peace and conflict transformation at home and abroad. We ask all that attend to ponder what does the idea of "Right to Peace" mean to you? International Peace Day - September 21, 2018: Each year the International Day of Peace is observed around the world on 21 September. The General Assembly has declared this as a day devoted to strengthening the ideals of peace, both within and among all nations and peoples. This year's theme is "The Right to Peace - The Universal Declaration of Human Rights at 70." International Listening Day- September 20, 2018: The goal of ILD is to foster better listening in all phases of life, in all contexts, and all around the world. The International Day of Listening will be recognized throughout the world as one of the main events for the promotion of listening. This year's theme is "Listen even when you disagree."